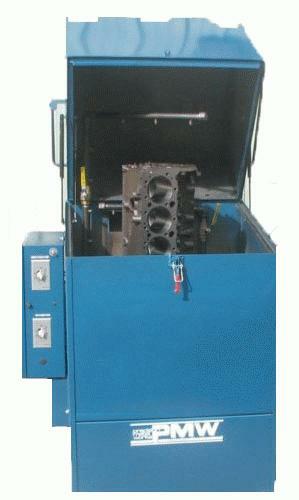 This rugged machine is designed for small parts to V-8 blocks. 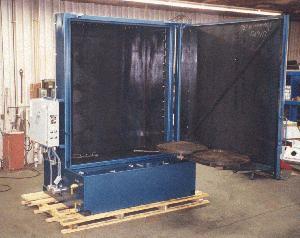 With a 12 ga. steel cabinet, a 2 hp. 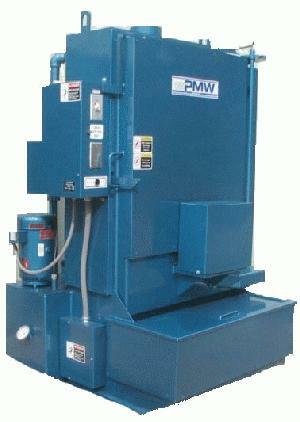 Made for automotive and light industrial applications this is a real work horse. Standard 26" dia. turntable with 32" of working height. The same features and working sizes as the Model 112 but is fully insulated and has a larger fluid capacity. 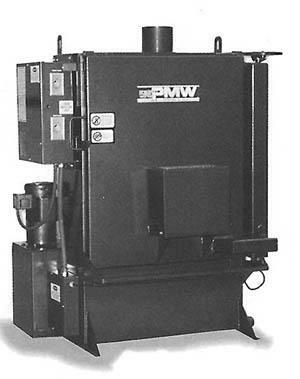 The model 113 - T with all the same features and options as the 113 but with the extended height capacity @ 40 inches. With a standard 5 hp. Pump, 26" dia. 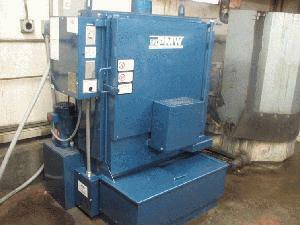 turntable, and a 40" working height this washer has many more standard and optional features available. 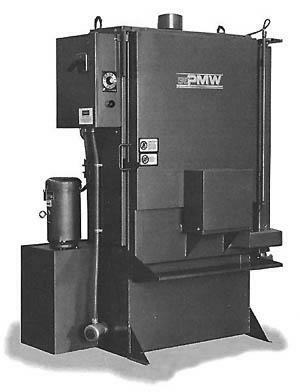 The Model Parts Washer 612 is a Heavy Duty Industrial Parts Washer with quality "Second to None" and the most friendly price tag in the industry. 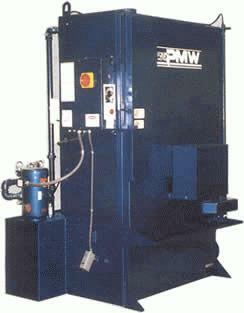 The 812 Series machines are available in 6 standard sizes. Up to a 6 ft. Dia.